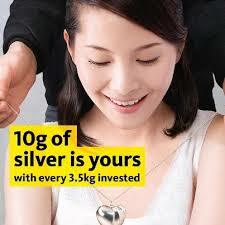 Invest in Maybank Silver Investment Account to enjoy more benefits with the potential silver market! Get FREE 10grams of silver with every 3.5kg silver investment and you'll also get FREE stamp duty worth RM10 for every new opening of Silver account with 100grams and above. Click here for Campaign Terms and Conditions. Click here for more info on Maybank Silver Investment Account. Disclaimer: The returns on Maybank Silver Investment Account (MSIA) are subject to silver price fluctuations. Customers are advised to read and understand the product before making any investment. Maybank Silver Investment Account (MSIA) is not insured by Perbadanan Insurans Deposit Malaysia (PIDM). 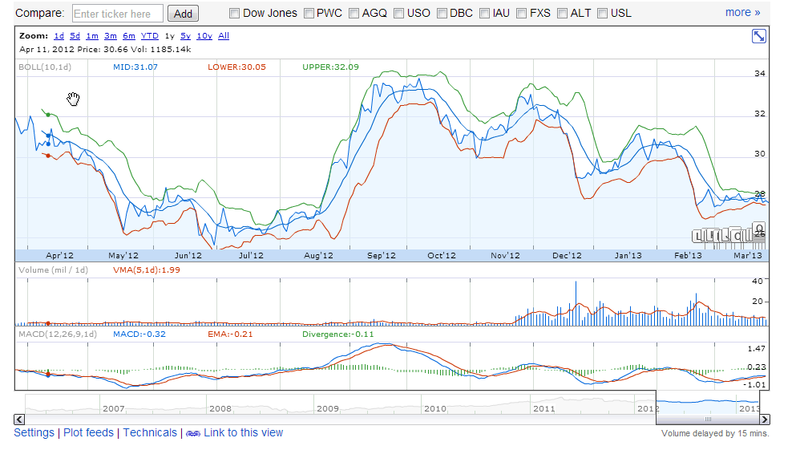 See here for legal ways and safe ways to invest in precious metals.